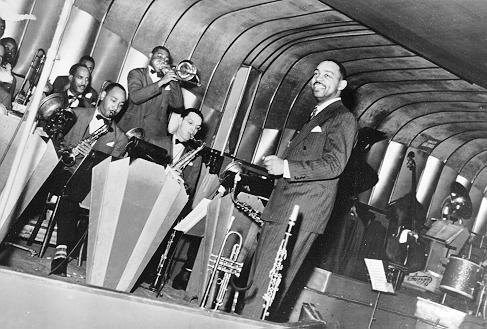 1939 – Benny Carter & His Orchestra at the Savoy. Musicians are Tyree Glenn, Vic Dickenson, Carl Frye, Ernie Powell. Source: Benny Carter Collection, Riverwalk Jazz. 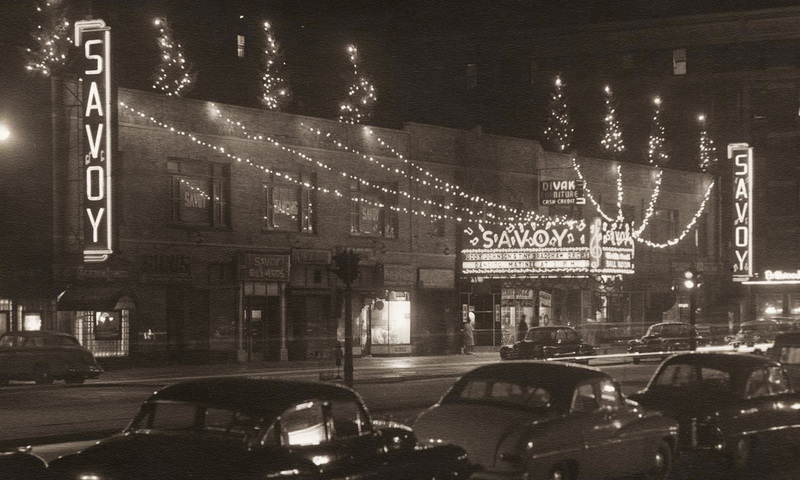 Previous PostPrevious 1939 – Benny Carter & His Orchestra at the Savoy. Musicians are Tyree Glenn, Vic Dickenson, Carl Frye, Ernie Powell. Source: Benny Carter Collection, Riverwalk Jazz.